Studies have shown that eating too quickly can lead to several health problems, including putting on weight and an increased risk of developing heart disease and diabetes. According to kompas.com, here are the dangers of chowing down food too fast. Hiroshima University cardiologist Dr. Takayuki Yamaji conducted a study with more than 1,000 healthy Japanese adults. They were asked to characterize their eating speed, whether it’s slow, normal or fast. They were then asked to track their health for the next five years. 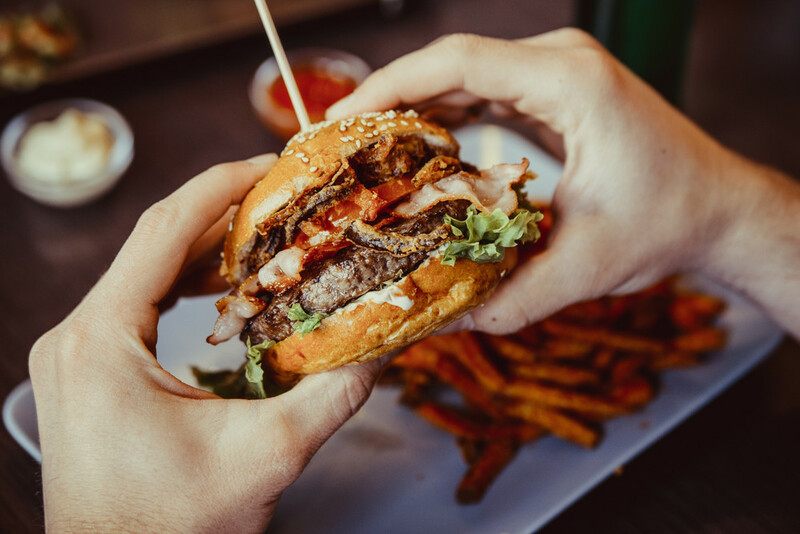 The results showed that those with a fast eating speed were diagnosed with metabolic syndrome, a cluster of conditions that increase the risk of heart disease, stroke and diabetes. Eating your food quickly can increase your risk of acid reflux, as the digestive tract is filled with larger pieces of food. It would lead to the organ being overloaded and to excess stomach acid. Acid refluxes can make you experience a burning sensation in the chest, a sour taste, regurgitation, sore throat or difficulty swallowing. A study in Lithuania in 2012 revealed diabetes as a possible consequence of eating too fast. Dr. Yamaji said when people eat fast, they tend not to feel full and are more likely to overeat. “Eating fast causes bigger glucose fluctuation, which can lead to insulin resistance,” he said. Insulin resistance is a condition when cells in the body don’t respond effectively to the hormone insulin, which can cause Type 2 diabetes.